Not bad at all! But don’t get fooled by the trailer. 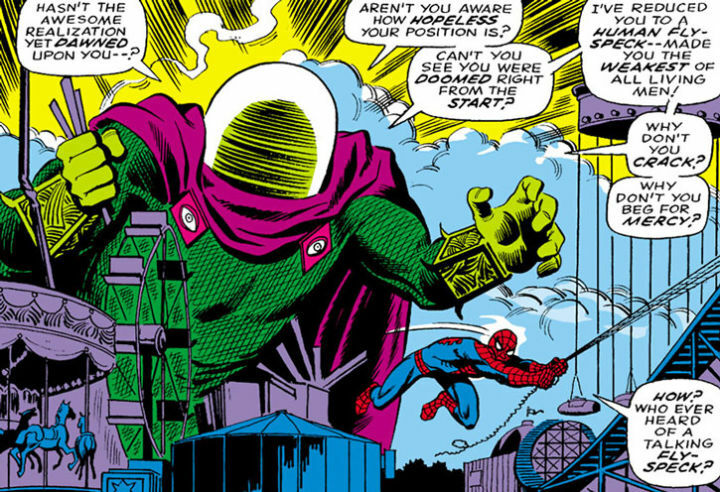 Mysterio is a master of illusion and one iconic villain. I couldn’t think of a more reveal-less way this trailer could have gone. Tony’s in space? Who knew! Cap and Widow have plan to fix things? Whoa. Antman didn’t starve to death in the quantum realm like Michelle Pfieffer certainly should have? Unbelievable! Unless you count “Hawkeye used a sword now,” which I don’t because who cares about Hawkeye, there was NOTHING. Boring trailer. Pretty meh! 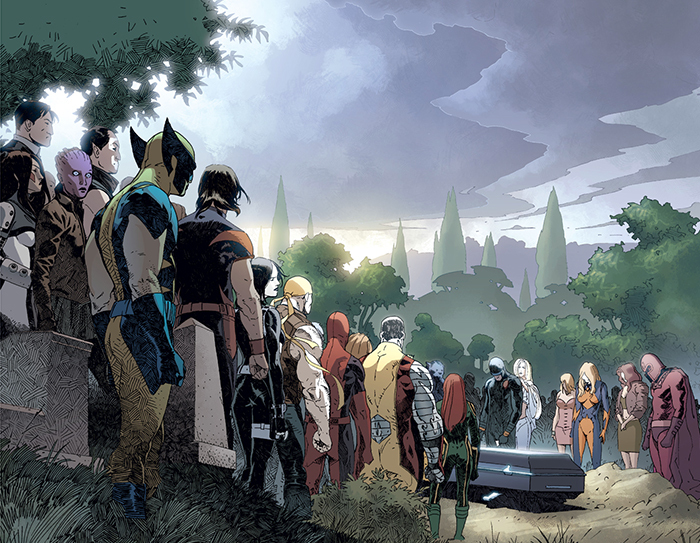 Yesterday, on the 12th of November, one of the most famous American comic book writers and publishers, Stan Lee, passed away. 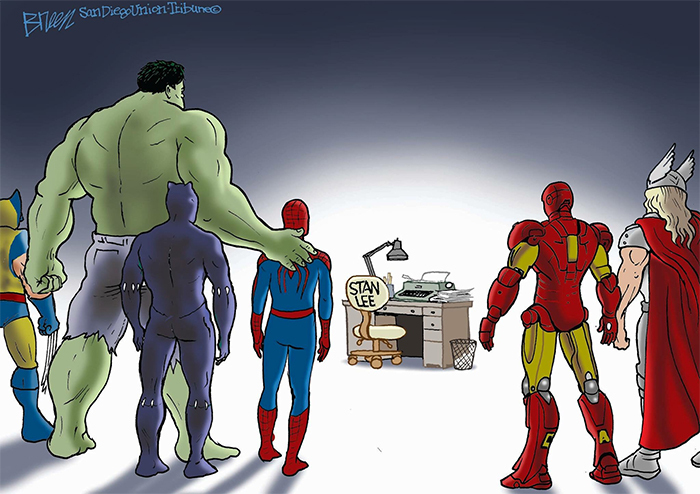 Alongside other legends (Jack Kirby and Steve Ditko) he created such iconic heroes as Spider-Man, The Incredible Hulk, and many more, leaving behind a legacy that will be remembered by generations to come. Fans all over the world are already sharing tribute art in honour of this iconic man that not only gave us joy, but also condemned bigotry and racism in his work. This column titled “Stan’s Soapbox” from 1968 stands out even after five decades, as the issues he touched upon are still very relevant in our society. 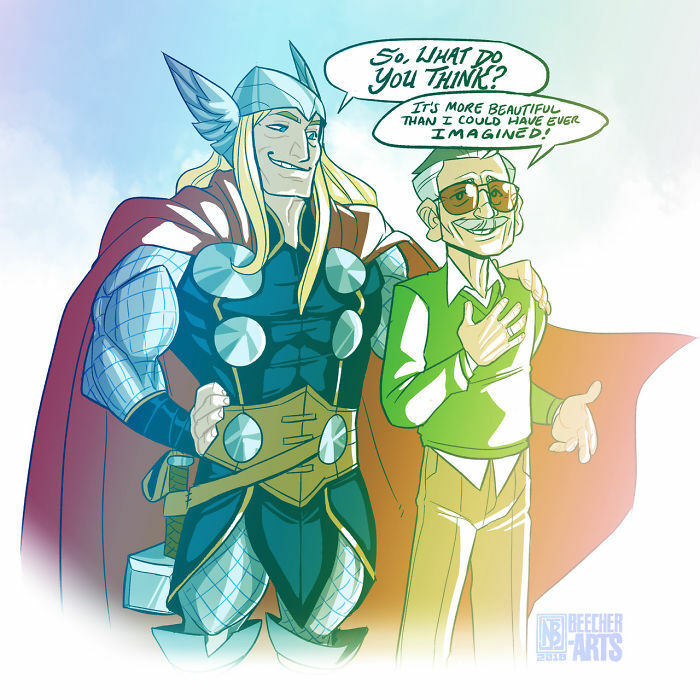 If we ought to remember Stan Lee for anything, it should probably be those words. There’s no chance he’ll be forgotten!! 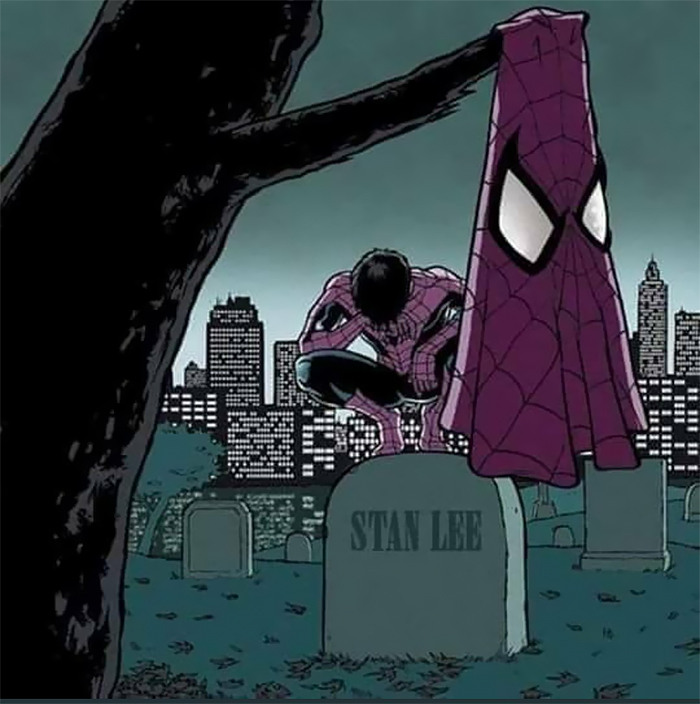 I’m still awake from my 2 hours of sleep last night, I was in zombie mode the whole day but I’m a sad zombie now because I just read that Stan Lee has die. 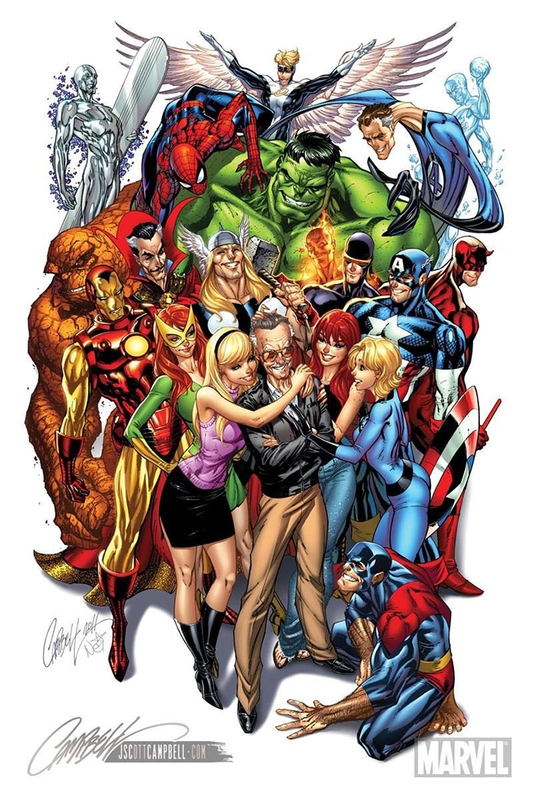 Stan Lee, who I thought would live until the end of eternity, is now making his way to the great big Comic-Con in the afterworld after he died today in Los Angeles. Stan’s daughter tells TMZ that he was taken by ambulance from his home in the Hollywood Hills to Cedars-Sinai Medical Center this morning, and that’s where he died. He was 95 years old. 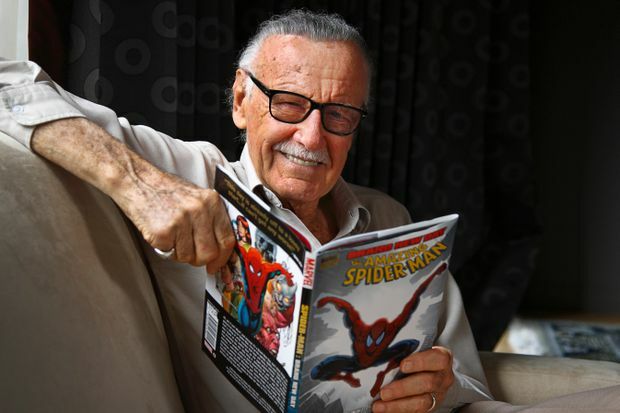 Stan Lee (born name: Stanley Martin Lieber) is one of the reasons why many actors can put their hands under their b-holes and fart out a $100 bill when paying for anything. 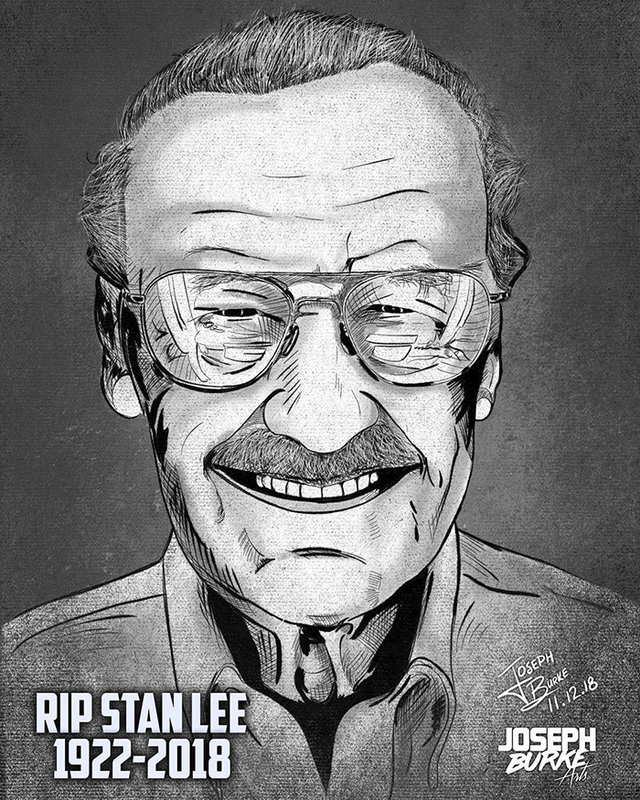 He co-created iconic comics like Spider-Man, X-Men, the Hulk, Doctor Strange, Black Panther, The Fantastic Four, Daredevil, Iron Man, Thor and pretty much many more. 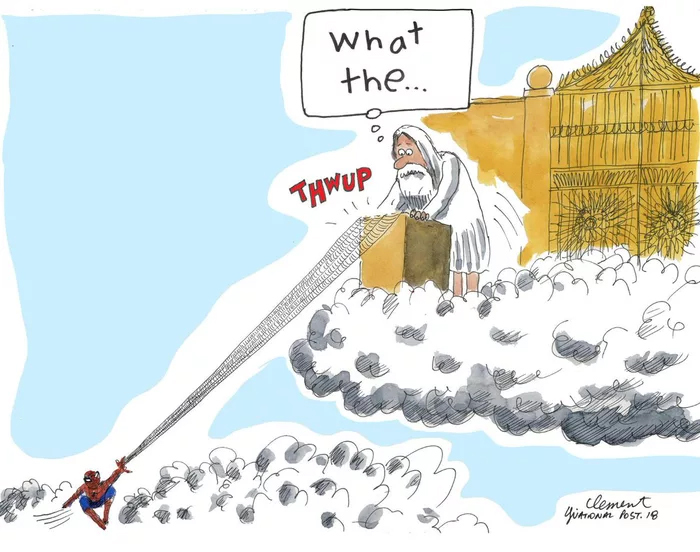 This is why I don’t believe in a “God,” when humans like him (who made millions of people happy) die while evil garbage causing chaos in our world still alive. 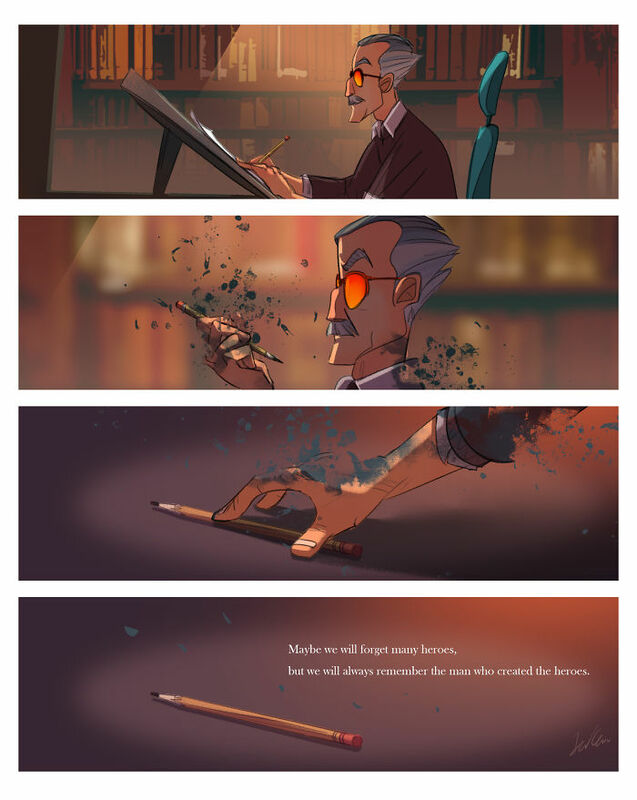 Stan Lee absolutely changed the world! 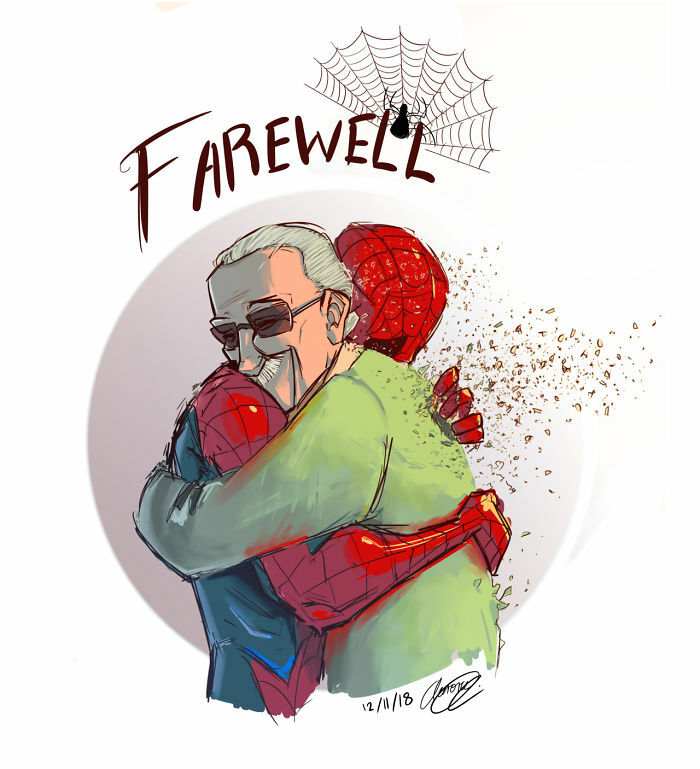 He was a hero and showed us that it is in fact possible for us real world humans to be super heroes. We all have the ability inside us. 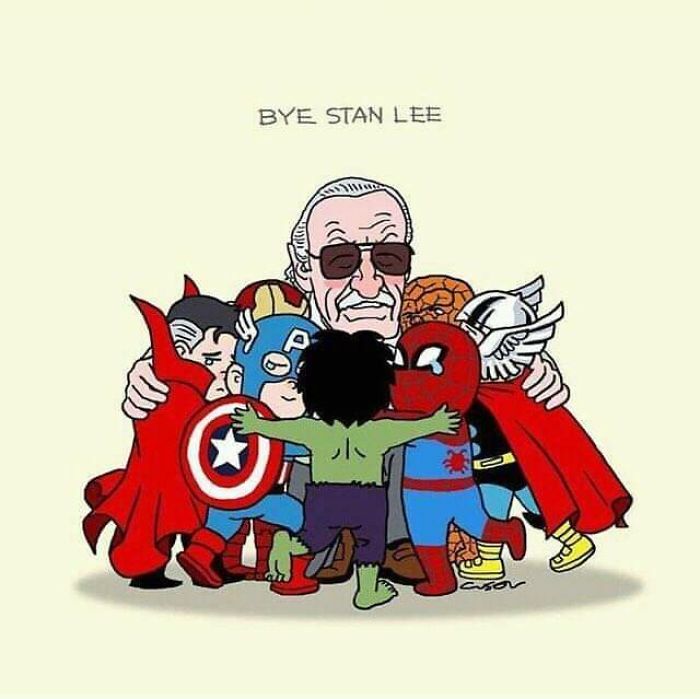 He didn’t create a path for us to escape life through fiction, he is one of those who showed us there exists a path in our own lives for each of us to be somebody’s superhero. She is fire, out of control and among the most feared beings in all of existence. And here she is, the first Dark Phoenix trailer to usher in both the beginning and end of all things. The Dark Phoenix Saga is one of the most important stories in X-Men history that fundamentally changed the core team’s dynamic and made readers see all of the characters, especially Jean Grey, in new shocking lights. I seriously don’t expect a masterpiece like Days of Future Past, but this looks/has to be better than Apocalypse. He’s more tongue than man, now. Venom, the upcoming movie about a monstrous symbiote bonding with a man with an impossible accent, really does seem to be nailing the vibe of the over-the-top, goth nightmare/dream of the 1980s and ‘90s. Like, for instance, this new poster, which is just so very Venom it hurts a little. 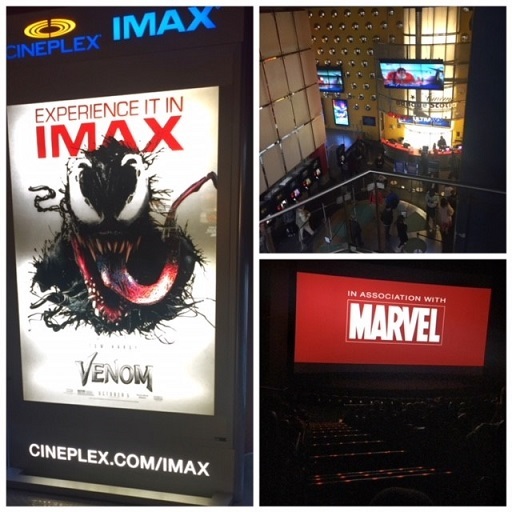 The poster, as shared by Bloody Disgusting, is a promo for the IMAX showing of the film, which promise all the excitement of amorphous alien goo biology in all the screen real estate that you could possibly want. And also probably a bit more. 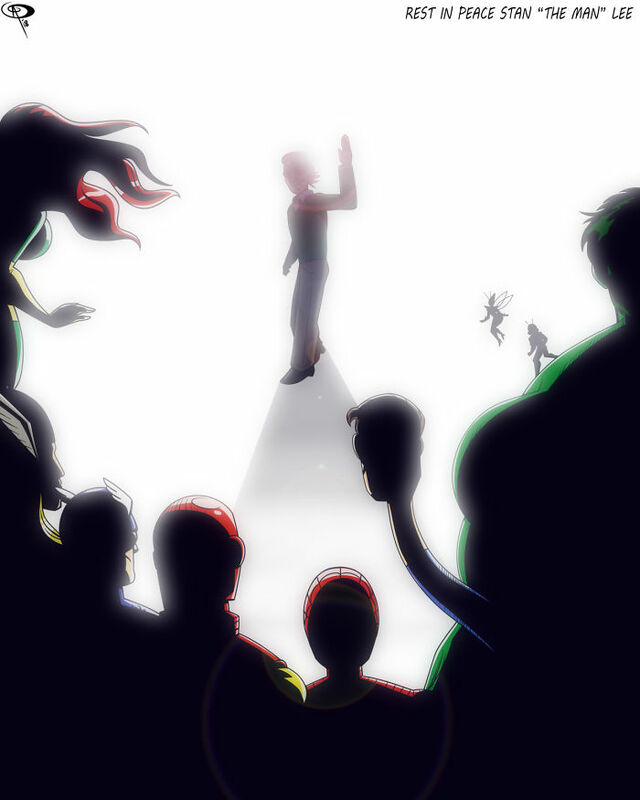 But, seriously, look at that art. The tongue alone is worthy of an entire post. 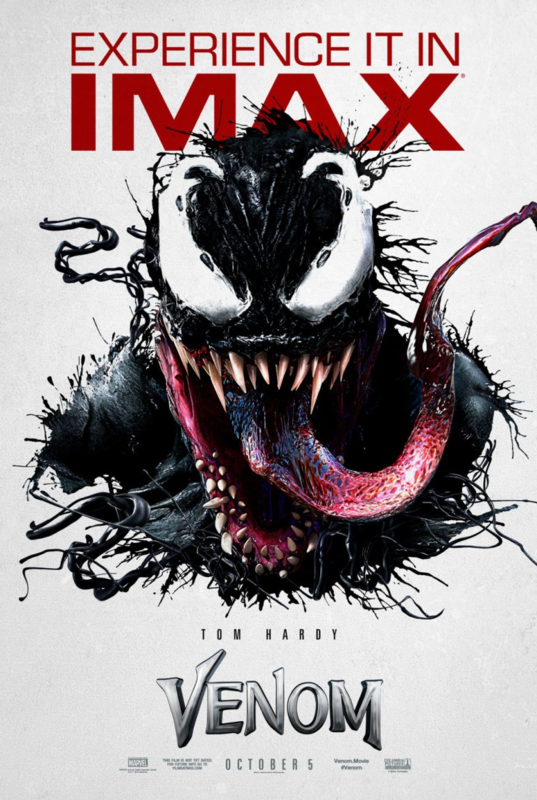 It just feels very classic Venom to me, fleshy and energetic and as creepy as it is something I could totally see myself putting on my trapper keeper when I was younger. 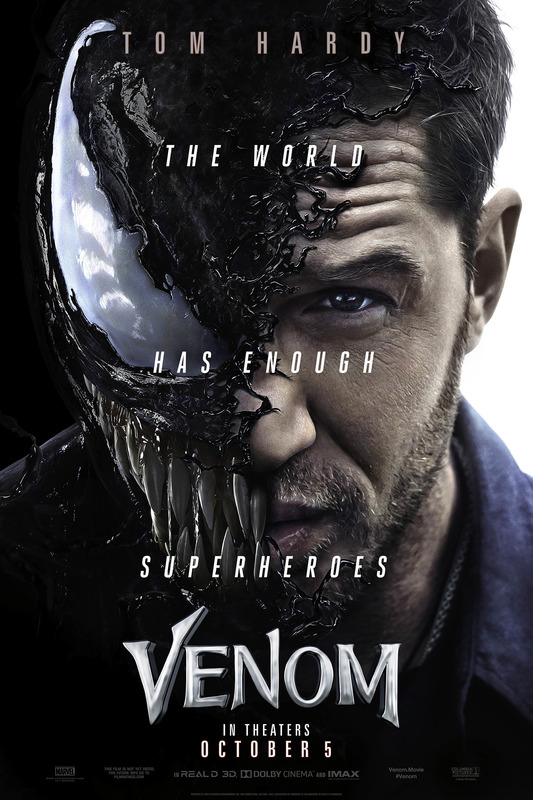 Whoever’s making the Venom posters seems to have it down.